The passengers were seized on Wednesday by a group of gunmen, ang it was unfortunate that two person lost their lives before help could come their way. Two persons, who were among passengers in an 18-seater bus that was hijacked by suspected kidnappers, have reportedly died in the hands of their captors. The police have also rescued 16 occupants of the vehicle and effected the release of the bus, which was seized by the gunmen along Elele-Omarelu in Ikwerre Local Government Area of Rivers State. State Police Public Relations Officer, Mr. Nnamdi Omoni, who disclosed in an interview with Southern City News, said the passengers were rescued at about 6pm on Friday. Omoni, who said the bus and the passengers were seized on Wednesday by a group of gunmen, said it was unfortunate that two person lost their lives before help could come their way. The commercial bus was said to have taken off from Owerri, the Imo State capital and heading for Port Harcourt when it was seized by the hoodlums. “We have rescued 16 out of the 18 passengers. Unfortunately, we found two dead. They were rescued 25 minutes ago after being kidnapped on August 8 (Wednesday),” the state police spokesman stressed. Omoni, however, disclosed that some of those rescued were weak and would soon be released to their families so that they could get immediate medical attention. The Commander of Inspector General of Police Monitoring Unit in Rivers, Mr. Bennett Igwe, had earlier in Port Harcourt disclosed how the passengers were rescued. 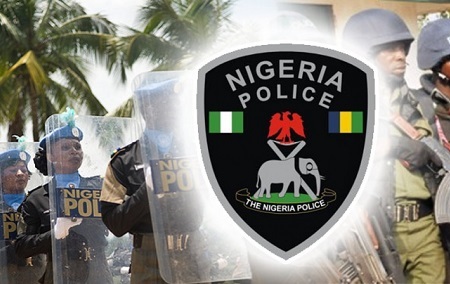 Igwe assured members of the public that while the police would work towards preventing kidnapping, they would also be swift in ensuring the rescue of victims.